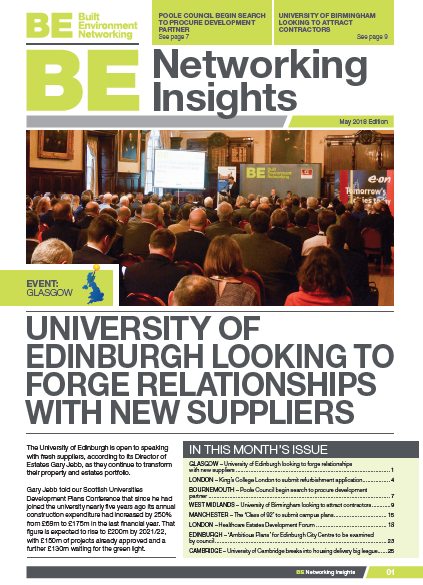 Download our Development Plans Insights Magazine for FREE! View our next planned events with over 70 a year. Showcase your company through sponsorship packages. Discover insights and development plans on our blog. Got a question for our team? Get in touch with us.